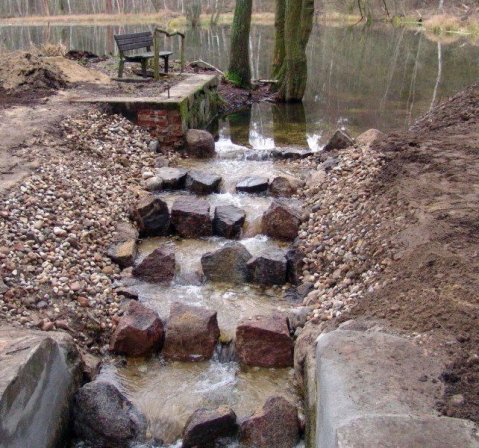 Design and implementation of measures concerning fortification, conversion und enhancement measures at the watercourse sections of the protected Natura 2000 area (EU Habitats Directive) Nonnenfließ/Schwärzetal, Barnim. International cooperation of Polish and German specialists. Project management, monitoring and accompanying public relations work. 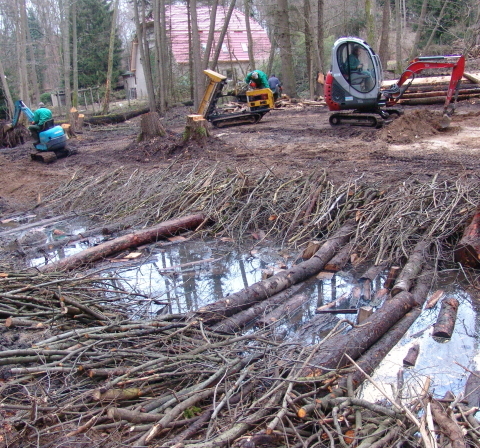 Ecological deficits in the river basin of Nonnenfließ and Schwärze have been reduced substantially and the guidelines of the EU Water Framework Directive, Art. 1 and 4 and of the Habitats Directive are fulfilled. In wide parts the regional landscape water resources in the state of Brandenburg are out of balance. 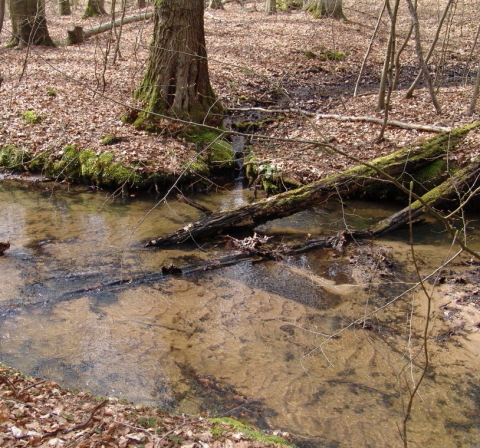 Due to its richness in flora and fauna the protected Natura 2000 area (EU Habitats Directive) Nonnenfließ/Schwärzetal is the most valuable water stream of the Barnim Nature Park and some parts are a reference water of the state of Brandenburg. Human activities do have negative impact in regards to decisive ecological parameters such as ecological passability, water retention, structural diversity and biodiversity. 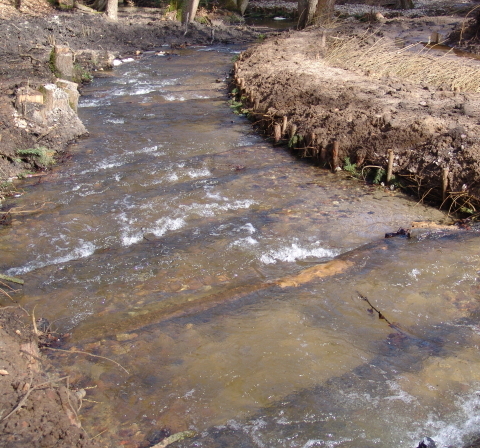 All measures to improve the ecological functions had to be in accordance with high requirements of the protected nature and monuments (historic mills). 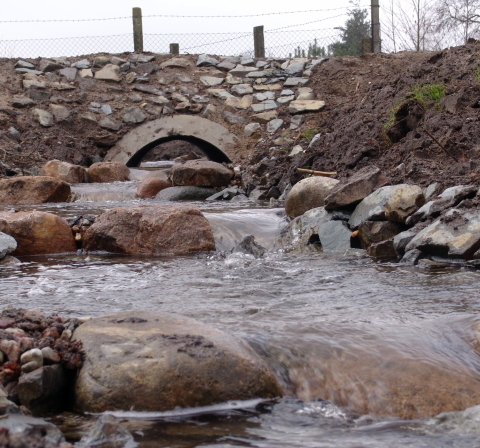 The use of artificial building materials such as concrete, but even geotextiles in natural water bodies was not allowed. 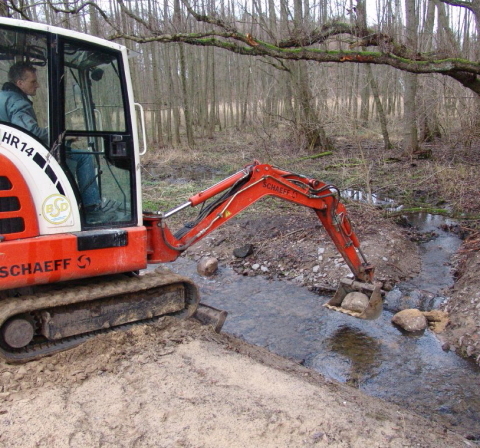 Implementation of various measures for the recuperation of ecological passability of the watercourses and retention areas in the region between Eberswalde/Zainhammer mill and the source area Nonnenfließ. 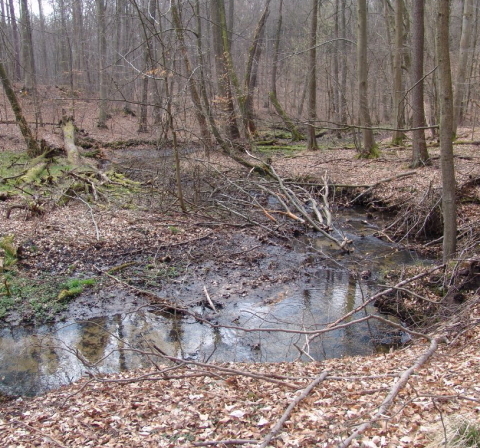 To enhance public and general ecological awareness about regional landscape water resources the public relations work of the Barnim Nature Park in cooperation with Wald-Solar-Heim Eberswalde has been supported. 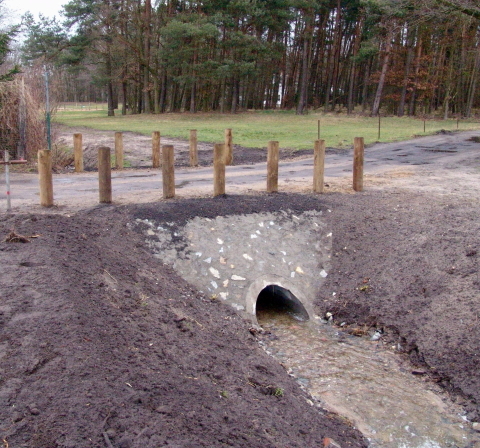 This includes a circular trail titled “surface water renaturalization” with information boards and accompanying material.